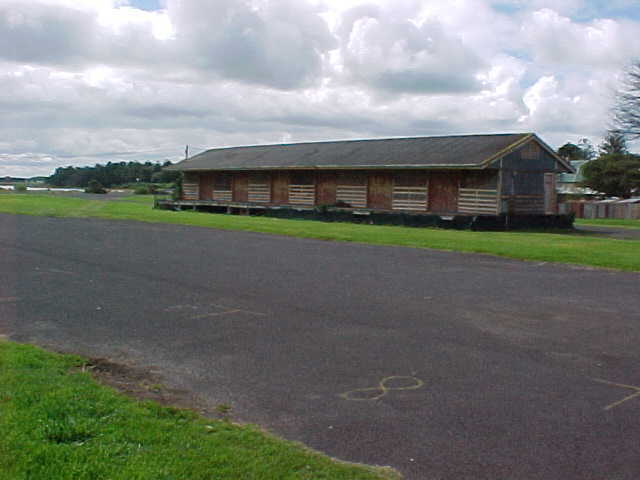 All that remains at the former terminus of the line is the large goods shed in the middle of a grassed reserve. The condition of the goods shed has now deteriorated to such an extent that a hence has been erected around the site. There has been recent discussion that the shed may be demolished on safety grounds.